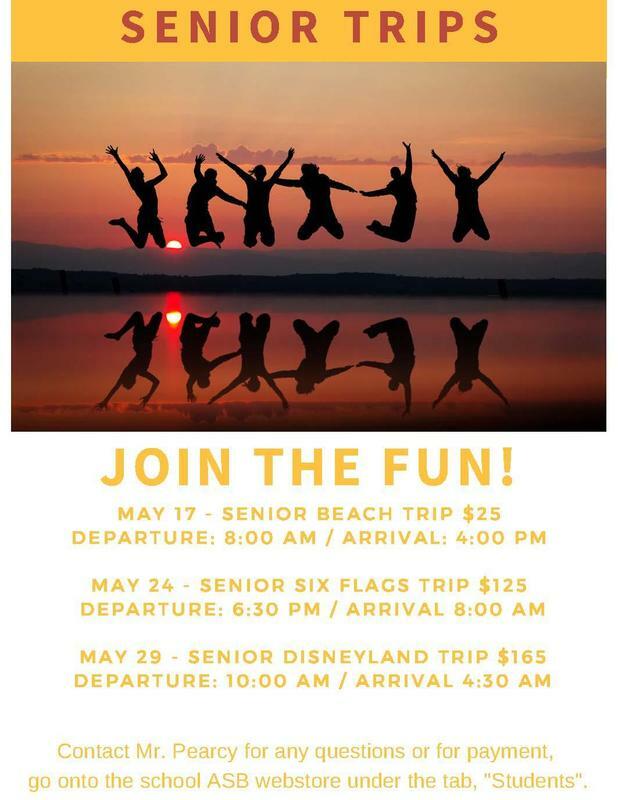 Spring Break - April 15th - 26th. School resumes April 29th. If you are an employee or a parent and enjoy working with children and have a good driving record, you can register for free training. Click here for more information. Imagine a high school where academics, accountability, attitude, and perseverance are rewarded. Respect, diversity, and sense of self are valued, and students are taught the benefits of hard work, family and community. Success at NBECHS is limited only by a student’s ability to dream, dare, accept responsibility, and become dedicated to a goal. Our students are empowered to design and seek a high school education that answers their needs and provides a means to reach the goals they have set for themselves. For NBECHS students college is not a far away possibility it is an immediate reality. NBECHS is a free public-charter high school serving students in grades 9-12. We are a school of choice and all students are encouraged to enroll. 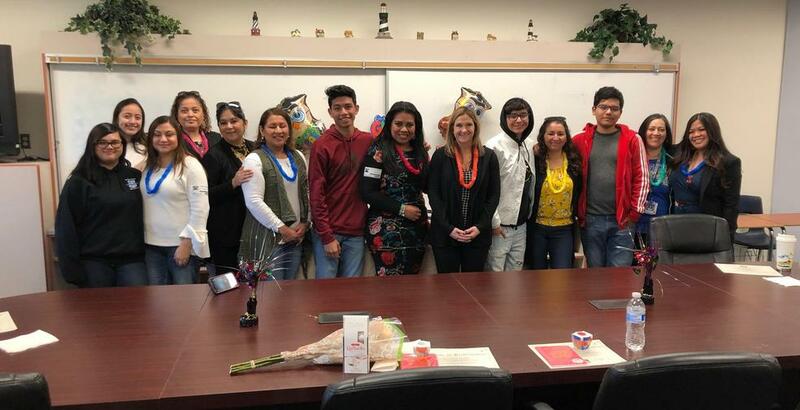 Our educational program combines an award-winning highly rigorous high school experience with college opportunities through our college partners Moreno Valley College and Mt. San Jacinto College. NBECHS is fully accredited by the Western Association of Schools and Colleges. We have been recognized by Newsweek Magazine for the last 2 years as one of the Top 500 High Schools in America. In 2016 we are rated #284 up from #466 in 2015 and we were also recognized as one of the Top 20 High Schools in the US "Beating the Odds" in the lives of Socioeconomically Disadvantaged Families, up from #69 for 2015. Riverside County recognized NBECHS as a "Model School of Excellence and Innovation" as well. Academic excellence is only a part of the picture, parents and students recognize that NBECHS's real strength comes from the supportive family-like atmosphere felt throughout the school. NBECHS students work hard but they play hard as well. 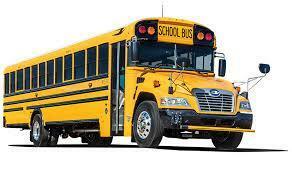 We take a school-wide field trip at the beginning of each year to cement our family. We offer a first-rate athletics program, dances, clubs, drama and band, and even academic competitions such as Mock Trial. An NBECHS students must exhibit exceptional drive. They must be prepared to work hard and sacrifice for their education and they must be prepared to become a part of "one of the most family-like and safe environments" in any high school anywhere. We are working to meet the needs of average first-in-family, and other underrepresented college bound students. If NBECHS sounds like a good fit for you please see our admissions and enrollment requirements for full details on how you can become a part of our school. School Motto: Small, Mighty, Proud! Oh we praise Nuview Bridge High. And our hearts are filled with pride. Will sustain us through the years. When NBECHS is on spring break, MVC classes will still be in session. Students must attend their scheduled MVC classes at all times. 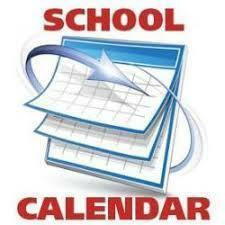 To view the calendar for next school year, click this link. 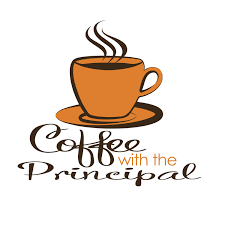 Coffee with the Principal is every 1st Thursday of the month at 9:00 am and 4:30 pm in room 301. 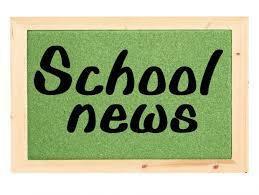 Click here to know the latest news at NBECHS. Please view the attached document for an opportunity for you to prepare for the SAT coming up on March 9th. Click here for more information.